Smaller groups can be catered for with a package tailor-made to their requirements. All prices are inclusive of VAT and subject to change without prior notification. 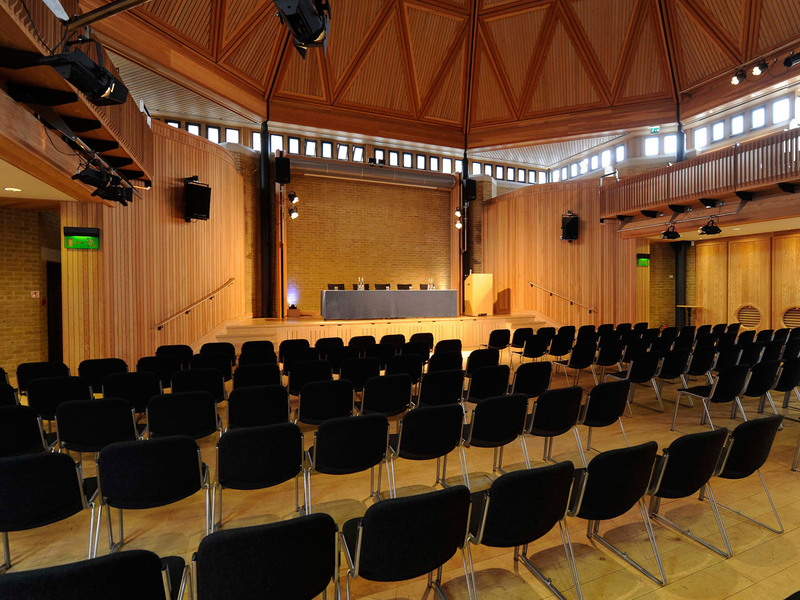 Please call for special discounted conference day delegate rates from £38pp and room hire prices from £225. Your event is unique to your own desires, so please discuss all your requirements for the day with your Events Co-ordinator. *Please note, that due to our busy wedding season, we’re often unable to offer a Saturday night for private parties during certain times of the year. Please call us to discuss your dates and we will do everything we can to try and accommodate your date and budget.